I am a lover of minerals in schools also has the job of surveyor miner mines visited often dim Maramures with school I started to see many minerals aesthetically beautiful and unique. of the story with more mineral collectors have been advised to access the site which is thought to be the greatest in the world, and indeed are very much loved by minerals. I am amateur mineral collector , member of Amateur Mineral Organization in Romania end Europa. 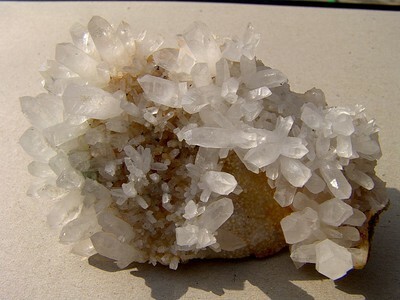 This page lists Ciuturas' favourite minerals, localities and photos. All lists in alphabetical order. Ciuturas has not added any yet. Ciuturas Leontin does not currently have any sponsored pages.